Membership into Otto’s Club is an all-inclusive, premium option that grants you access to the most exclusive experience at TD Place. Whether it is rewarding your top employees, spending time with loyal customers or fostering strategic relationships, the Otto’s Club and accompanying club seating take traditional hosting to the next level with the best sight lines, ever changing food and beverages options and the best casual networking opportunities on site. Since 2014, our club section has approached capacity and only a small number of memberships remain. 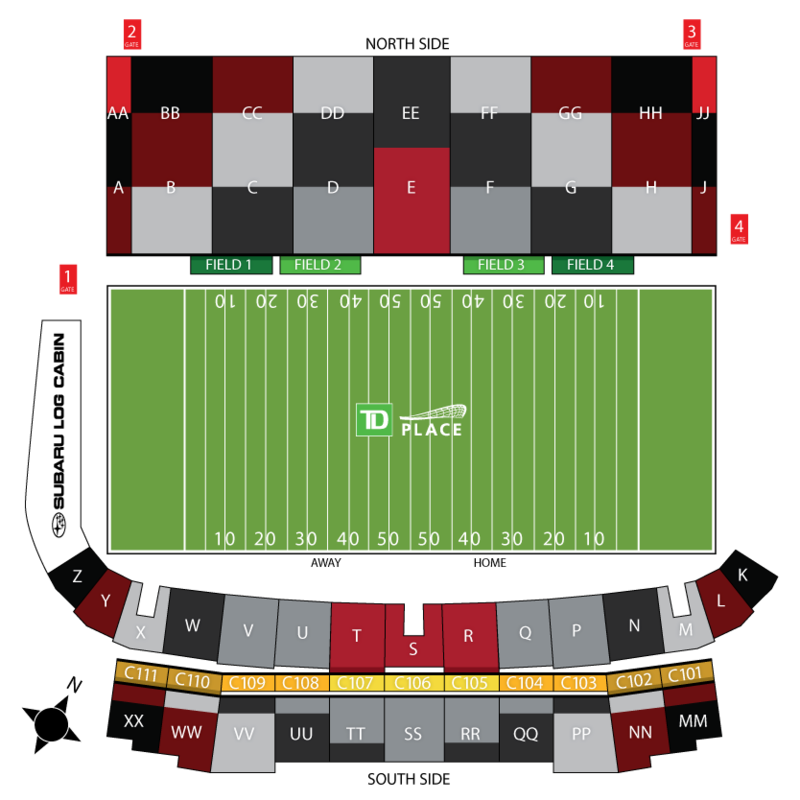 What can you expect from #RNation’s premium seating option?